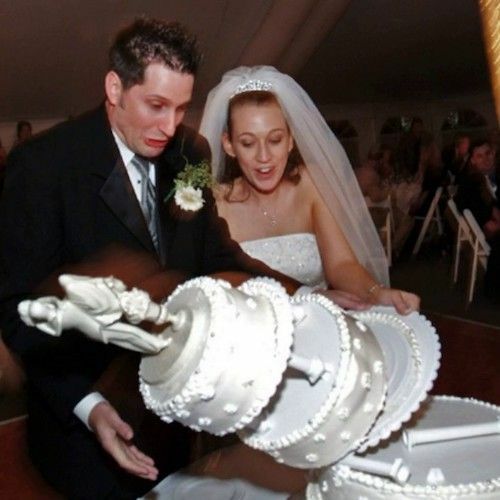 Life happens and so do wedding day disasters. Our best advice is to go with the flow. These epic fails may make your day even more memorable! 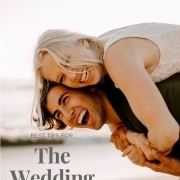 Things do go wrong at weddings, breaking the serious mood with waves of laughter, giggles or awkward stares. There is no avoiding that. The weird cousin with bizarre dance moves, the drunk co-worker, the friend that elbowed everybody in an attempt to catch the bridal bouquet. We can’t leave out pets and their shenanigans or even the newlyweds themselves. 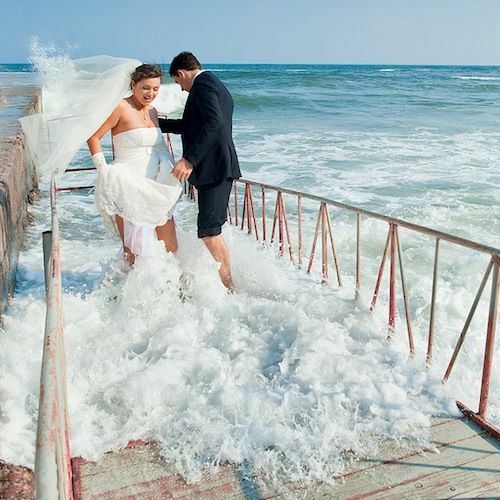 So, check out these wedding day disasters no bride can prepare for. Just pray that they don’t happen to you! You don’t want your photos to look posed. 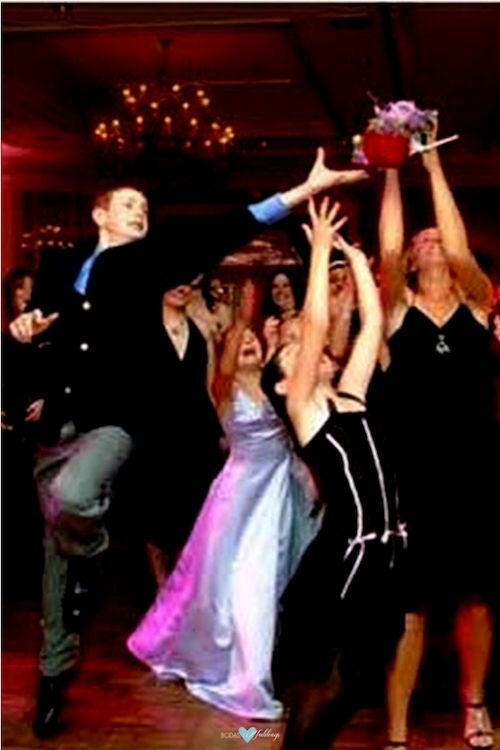 Trying to capture that perfect moment may stretch your guests’ gymnastic abilities to their limits. Or avoid placing them on risky spots like piers, bridges or docks. Learn from the mistakes of others and avoid these wedding day disasters! Sometimes trying to capture the perfect photo becomes a bit risky. Especially when it’s high tide. Thank goodness both bride and groom were able to dry off quickly. Sometimes accidents are inevitable. 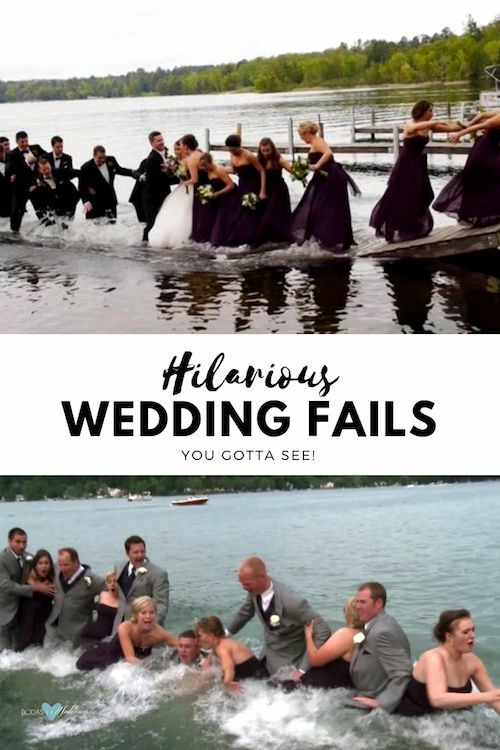 Wedding fails just happen. The jump photo is a classic. But unless you want to look like you are hovering, don’t wear a puffy skirt! Nope! Her legs were not edited from the photo. Learn from these couples’ wedding day disasters! Most brides plan their big day to the very last detail. Unfortunately, things don’t always go as planned and photos have a unique way of immortalizing these blunders. We may find these images absolutely hilarious but we are pretty sure these couples found no reason to laugh. Or maybe they did. Let’s find out! It’s cake cutting time! 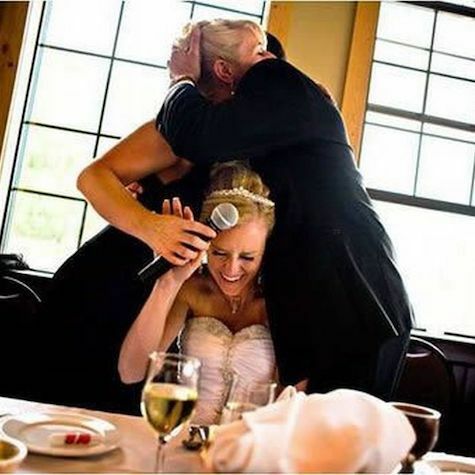 One of the most treacherous acts the new spouses will face at their reception and a source of the funniest wedding day disasters – for the guests, of course. Still a gnarly falling wedding cake catch! i guess the attempt to catch the cake was not quite successful. There is nothing more entertaining than when someone s special day is hilariously ruined. 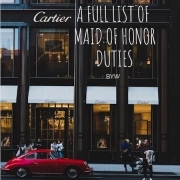 Watch out for the bridal veil while she’s walking down the aisle. Unless you want to be clobbered by a bridezilla! A fail that is more common than you think. 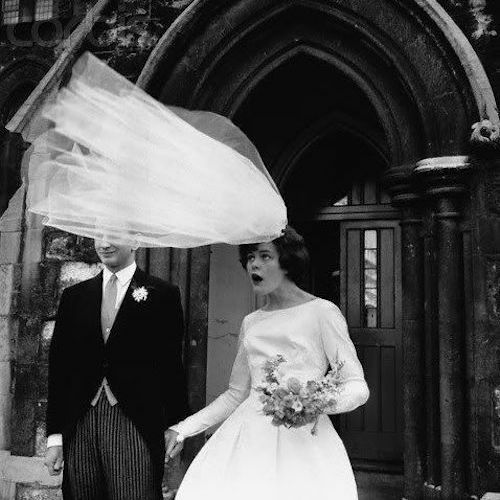 Unless you want to be clobbered by a bridezilla, don’t step on the bride’s veil! 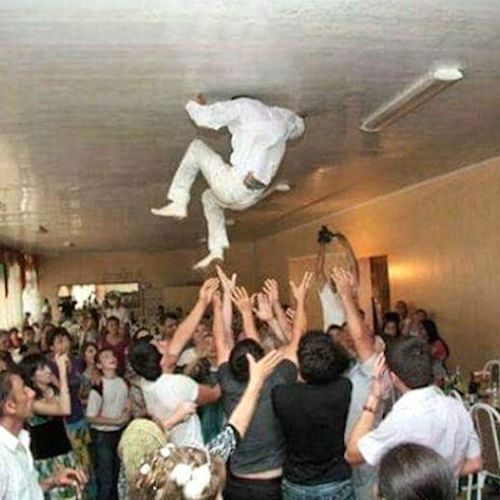 It appears that the guests at this wedding decided the groom was not only fun to play with, but needed his brains scrambled as well. Time to show the groom how much his guests love him. 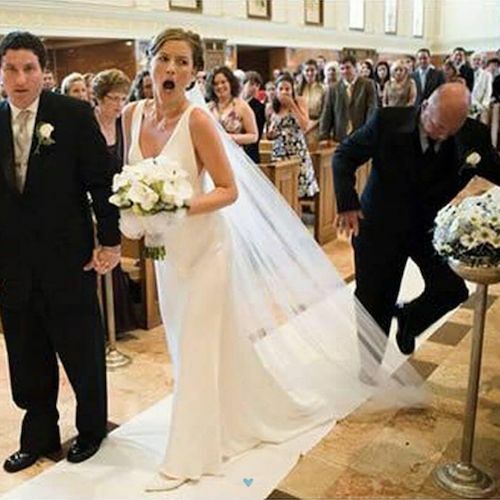 Here are some of the best wedding fails ever. 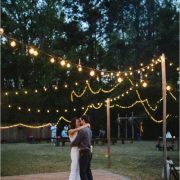 Read on these 10 Wedding Night Ideas (and Tips) to Make it Unforgettable! Drunk best man speeches are a wedding classic. But this is what happens when your best man had a bit too much to drink: “And i shall be the most beautiful bride”. Hold on to your garters as this one is a doozy. Me, me, oh please let it be me! I guess the party went on a bit longer than planned. Wedding Photographer: John Zich of Illinois. Wind happens. As these newlyweds were leaving the church, bride’s glorious veil floating gracefully in the soft breeze, a sudden draft gave it a lift off. Advice: Always check for drafty areas. This could happen to your hairdo too! 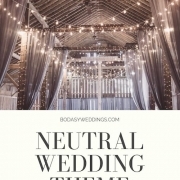 Definitely a wedding day disaster you may not be able to prepare for. 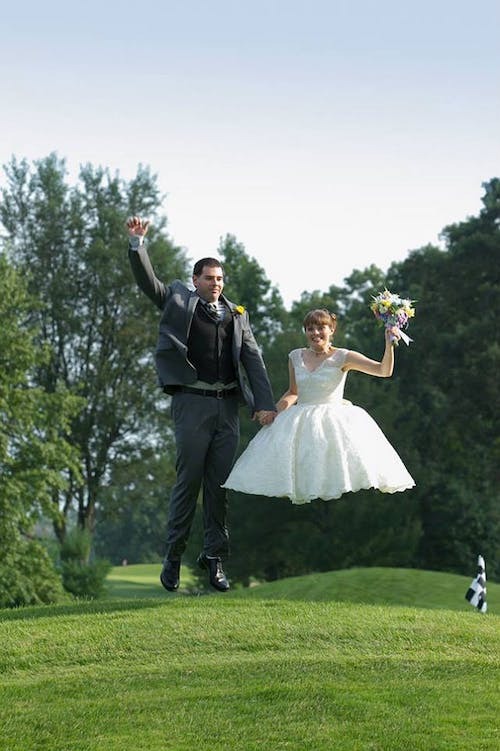 Avoid lots of flowy fabric if you are getting married in a windy location! 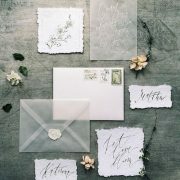 50 Frases para Invitaciones de Boda Inolvidables ¿Conoces Todos los Estilos de Delineado de Ojos? ¡A Probar!